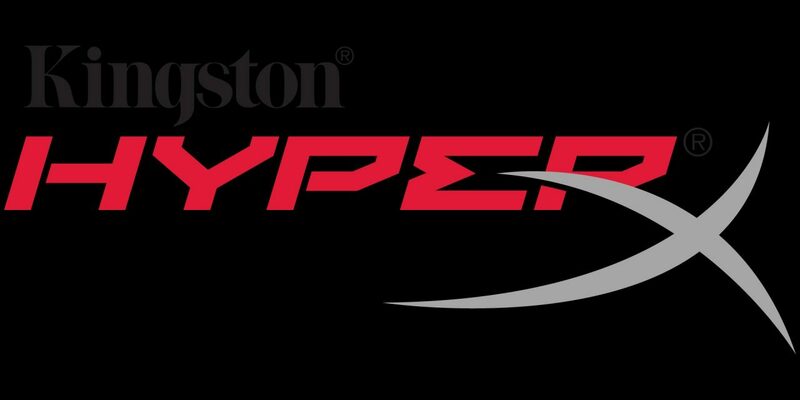 HyperX, a division of Kingston, today announced a partnership with Alienware. HyperX will be the exclusive memory upgrade partner for their newly launched Alienware Aurora mid-tower desktop PCs. Designed to deliver maximum performance, Alienware Aurora offers gamers an ultra-wide variety of upgrade options including a stylish DRAM upgrade to HyperX FURY DDR4 XMP memory for higher performance and great looks. HyperX FURY DDR4 memory features Intel XMP-ready profiles optimized for Alienware Aurora and is 100-percent tested and guaranteed compatible. Users who upgrade to FURY memory will be able to choose between two XMP profiles with speeds up to 2400MHz for faster speeds and lower latencies. 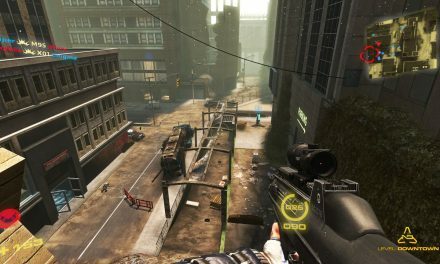 This provides a great option for gamers to increase their system performance from the factory default when equipped with a 6th Generation Intel Core unlocked processor. “As the world’s largest gaming hardware brand, the collaboration of technologies between HyperX and Alienware into ultimate gaming machines means we can push the envelope together and further define enthusiast gaming,” said Lawrence Yang, global business manager, HyperX. More info can be found on the HyperX website.